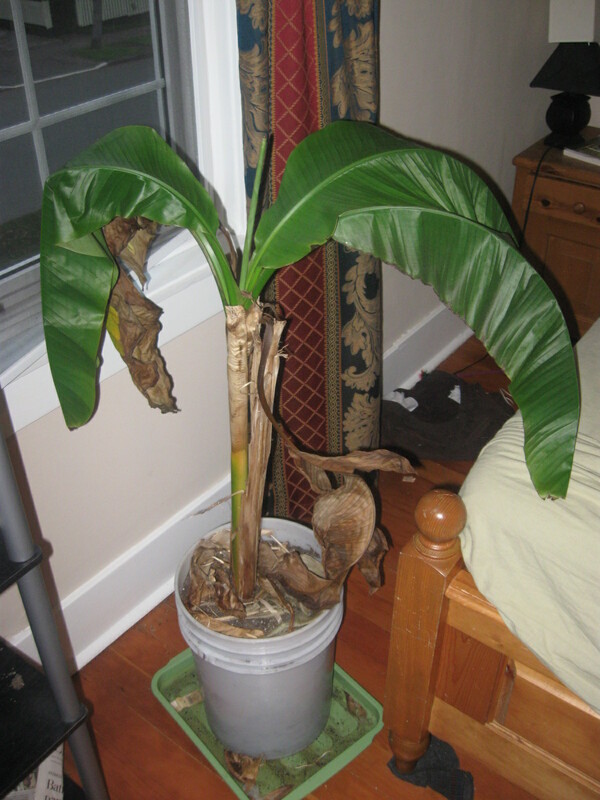 I have a banana tree which recently outgrew its small 2 gallon pot, so I repotted it into a 5 gallon bucket! Make sure to drill a few holes in the bottom for drainage. Here I am using an old drain board to catch the extra water – works perfectly! Here’s someone who has made a 5 gallon bucket planter much prettier by wrapping with burlap material. I am not as concerned with aesthetics, but I have to admit it looks much more appealing than my version! This is one of my favourite uses for five gallon buckets, I hope to build my own before posting it here though, so I can offer my own experience with them. Thanks for commenting, I didn’t know they were called that!